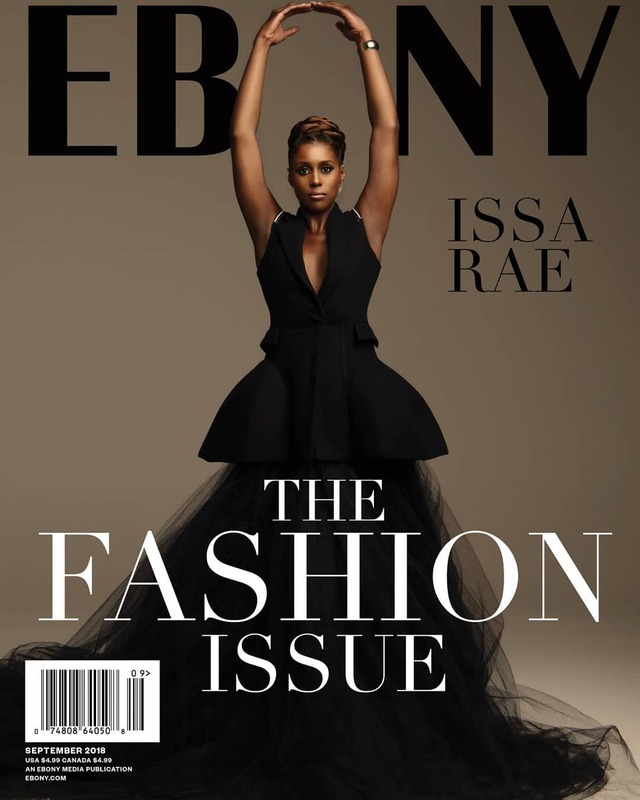 Issa Rae, Insecure actress and producer graces the pages and cover of Ebony Magazine’s September 2018 issue. Photographed by Brian Bowen Smith, the witty thespian channels Old Hollywood vibes in bold red and black looks. 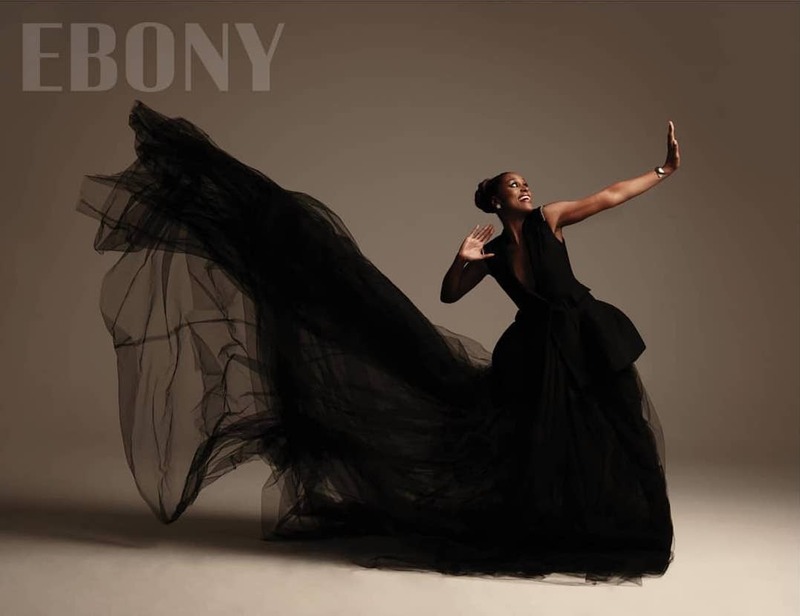 Stylist Shiona Turini opted for a wardrobe featuring long dresses and statement separates in ethereal tulle, satin and silk from Vera Wang, Zac Posen, Oscar de La Renta, Nili Lotan and more. Issa uses wit and self-reflection to tell stories of the black experience, sisterhood and racial issues, and she makes it her business to empower a new generation of creatives.